Hi guys! 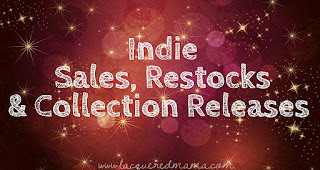 Today I have a beautiful duo from two of my fav indies to share with you! 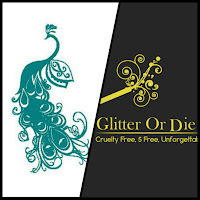 I,A.M...Custom Color is owned by Ashlie and Glitter or Die is owned by Rosie! Both ladies live in the same city and are friends in real life! 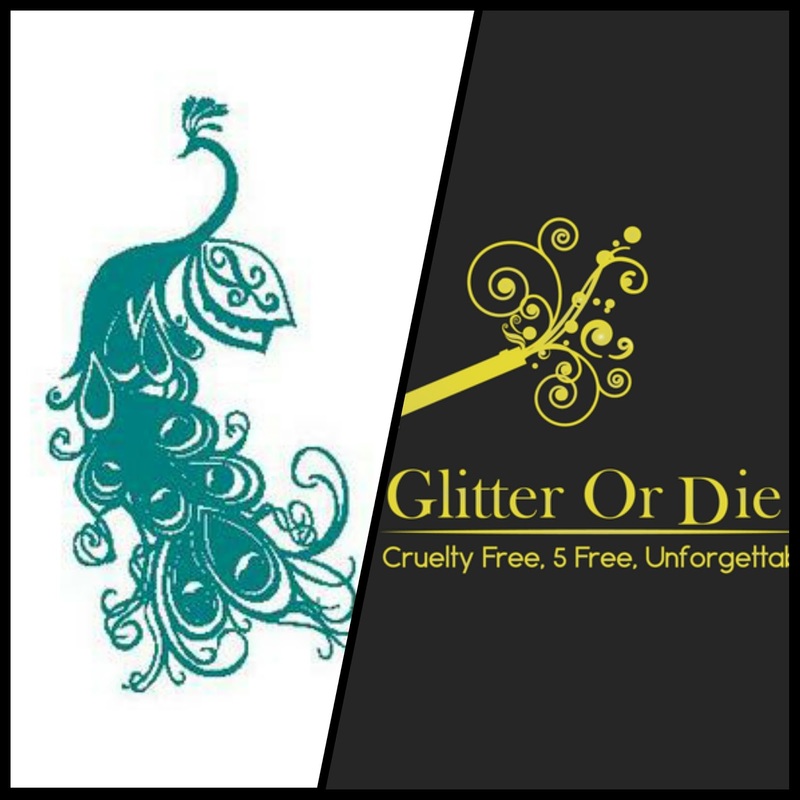 I have had the honor of swatching for both brands and am super happy to share their collaboration with you! 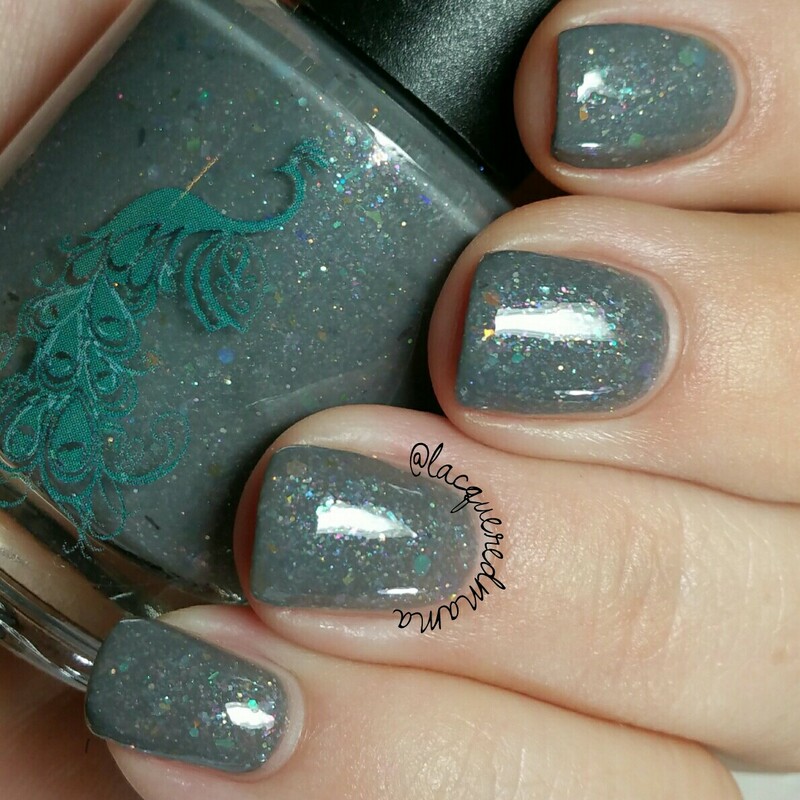 Nebu-Llama, by I,A.M...Custom Color, is a beautiful medium gray crelly filled with a rainbow of iridescent flakies, glitters and shimmer! 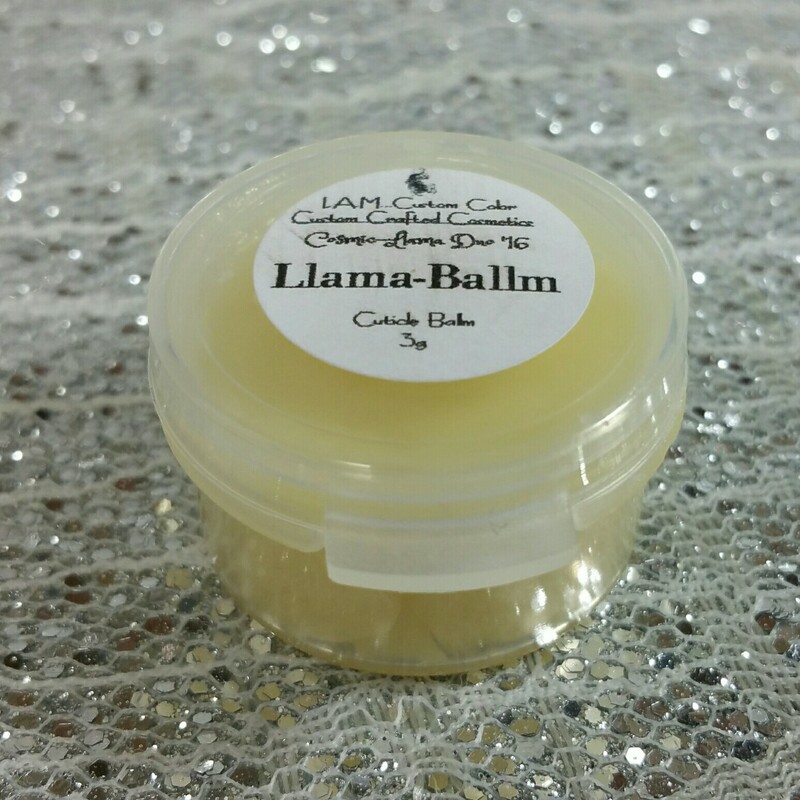 The formula is really smooth and took two coats to be totally opaque! 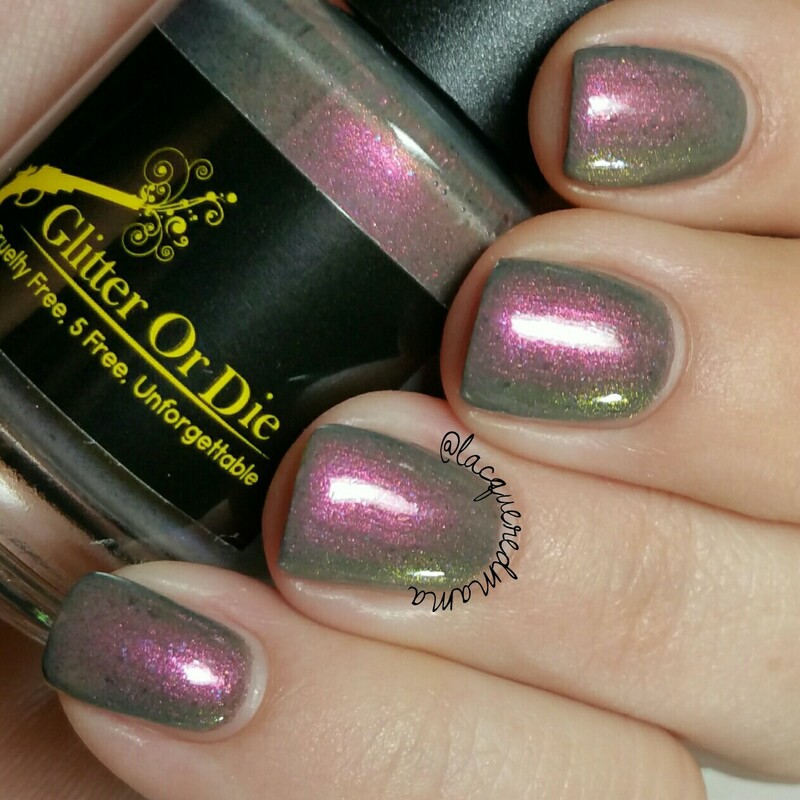 It did dry a little dull, but topcoat made it shiny and helped the flakies really pop! 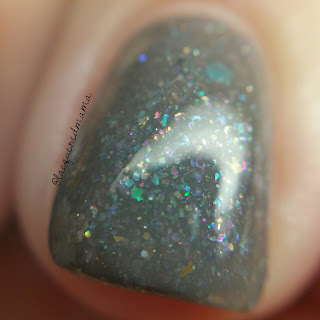 Though there are some glitters in it, it is mostly flakies and was really easy to remove. 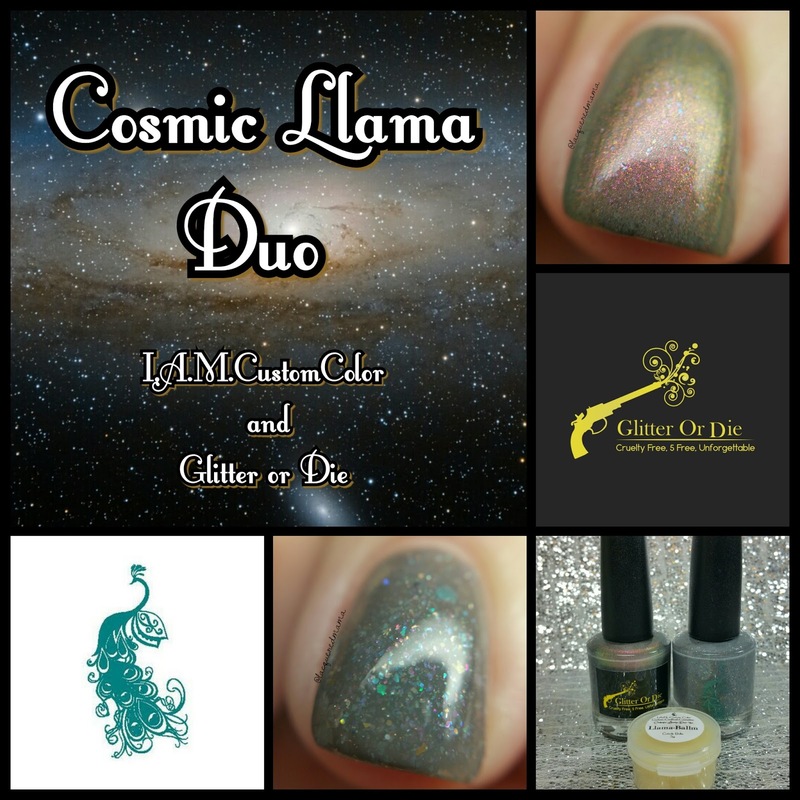 Solar Phenome-Llama, by Glitter or Die, is a gorgeous multichrome that shifts from olive green to mauve! It also has a sprinkling of micro flakies and teeny tiny iridescent glitters. The shift is strong and shows in every light. Another perfect formula that was opaque in two coats plus topcoat and was easily removed. 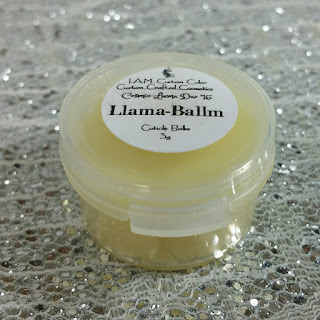 Llama Ballm is a super moisturizing cuticle balm full of shea, mango and kokum butters, jojoba, grape seed, hemp seed, kukui nut and argan oils, as well as beeswax and emu oil. The scent isn't too over powering and reminds me of the scent of burning incense. It sunk into my skin fairly quickly and left just a faint amount of scent on me. 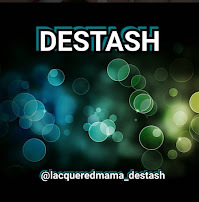 I'm a fan! I am in love with this duo and love both makers so much! For those that don't know, Rosie of Glitter or Die has indefinitely closed her shop to focus on other things, so this will be her last polish for a bit. 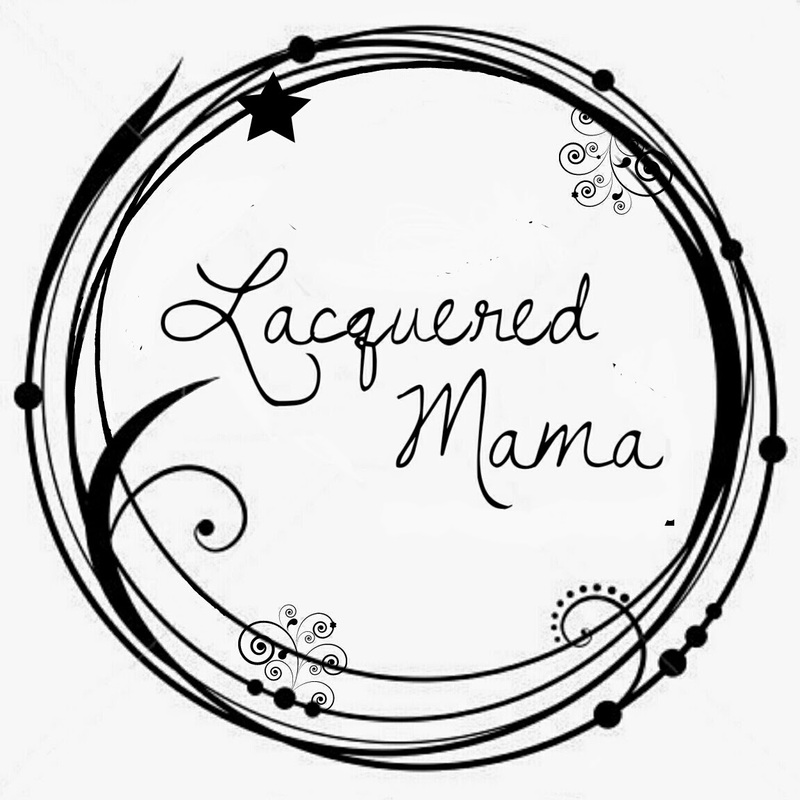 (Fingers crossed she opens up shop again in the future!) The Cosmic Llama Duo will be available in I,A.M...Custom Color's shop on August 16th! These are absolutely beautiful! I'm in love with that IACC polish though. Great swatches, as always!